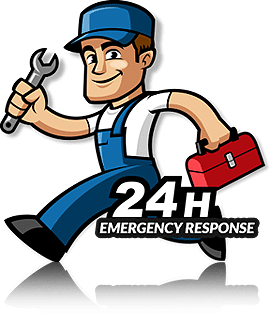 If you are looking for a plumbing service provider that you can depend on at any given time of the day or night, who can provide you with a fast response and guaranteed work at very affordable rates, DPB Plumbing is your best choice! 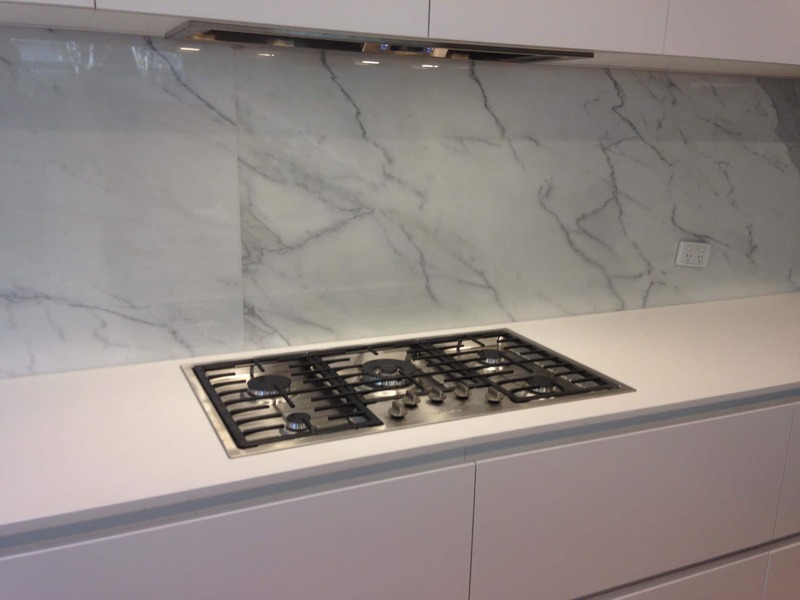 Not only that, we offer all our services at a high level or courtesy and friendly approach so you would feel comfortable. Enter your details below to receive a Call Back. 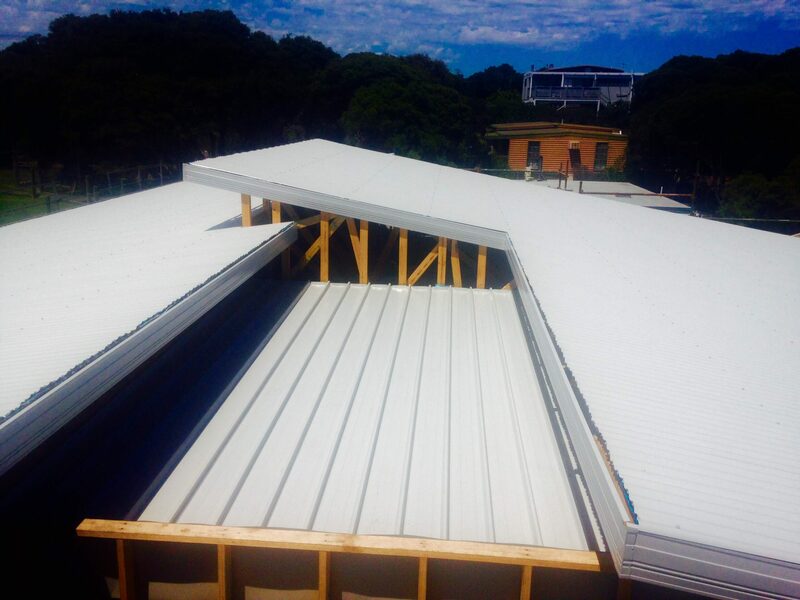 DPB Plumbing is our local, Mornington Peninsula Full Service Plumbing Contractor. 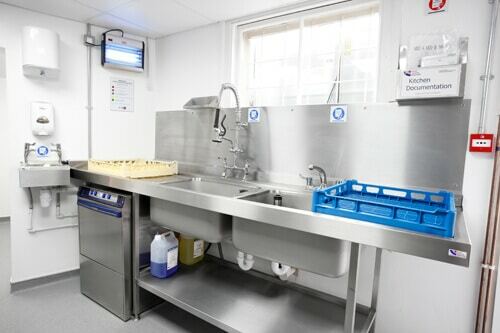 We Provide both Domestic & Commercial Plumbing Services and Installations. 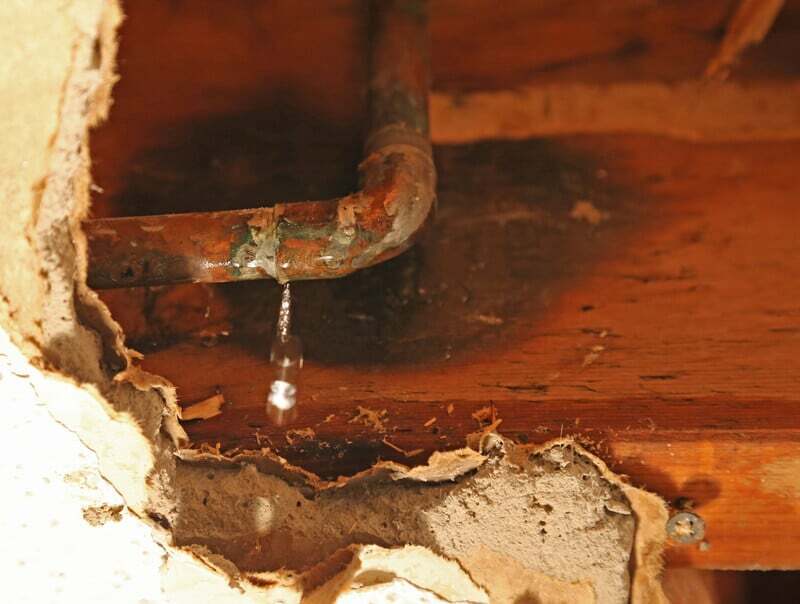 Rely on our experienced and courteous team for dependable and comprehensive plumbing repair and service. We want to earn your loyalty for life, whether you initially hire us for a Toilet Repair or Problem with your Water Heater.. We do it all. 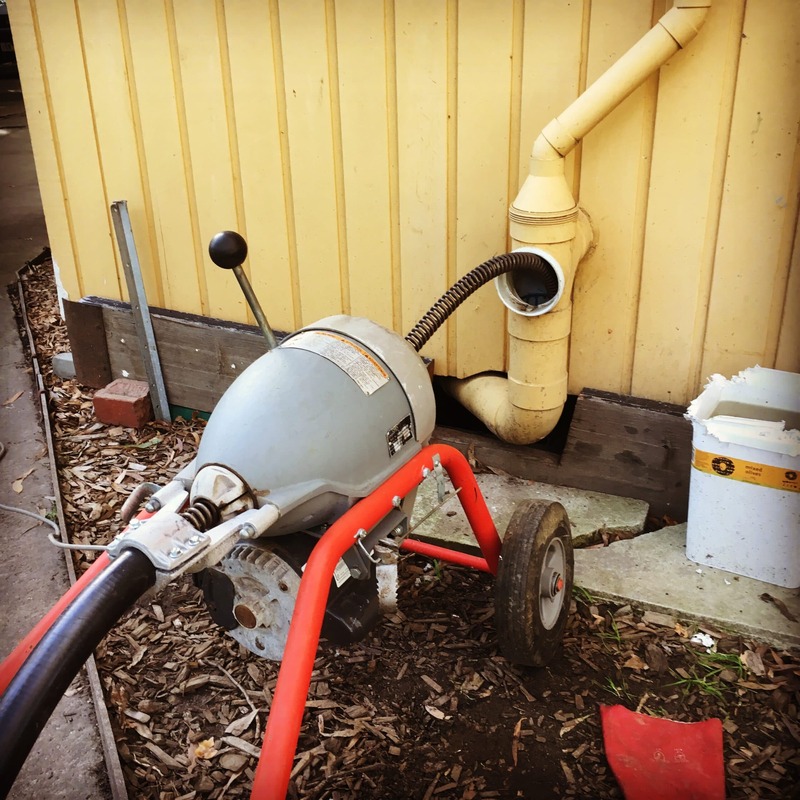 With over 15 years of experience in the plumbing industry, we have refined our skills and built a team of professional, reliable and friendly plumbers dedicated to providing exceptional service at all times. 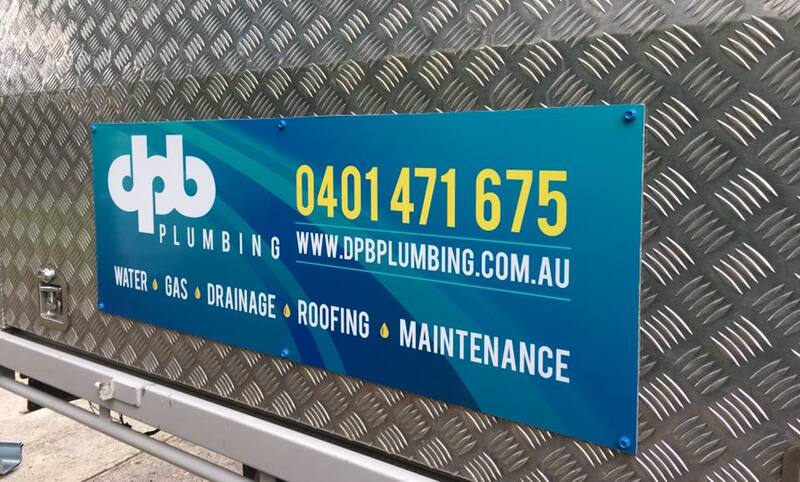 DPB Plumbing is one of the best and a leading plumbing service provider across Greater Melbourne which offers a wide range of plumbing services both for residential and commercial from installations, maintenance, upgrades and repairs of any type of plumbing system. 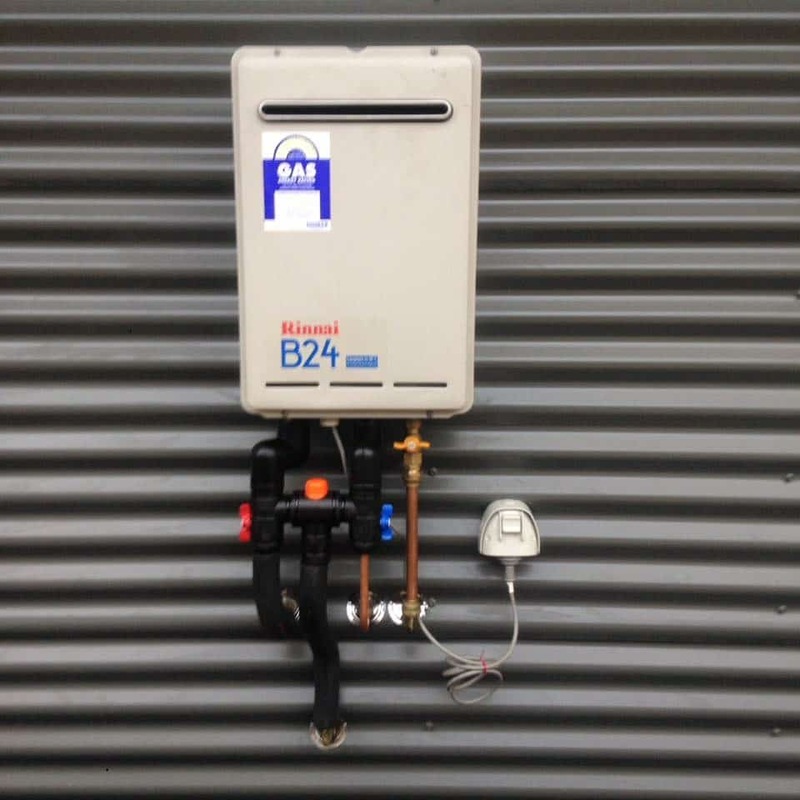 With over 15 years of experience in the plumbing industry, we have refined our skills and built a team of professional, reliable and friendly plumbers dedicated in providing exceptional service at all times. Copyright © DPB PLUMBING - 2018. All rights reserved.